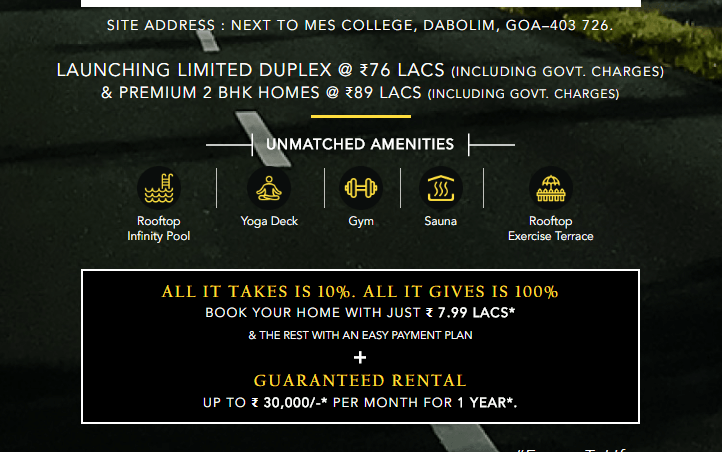 THDC Goa – Buy 2 BHK premium flats and apartments in Dabolim, Goa. 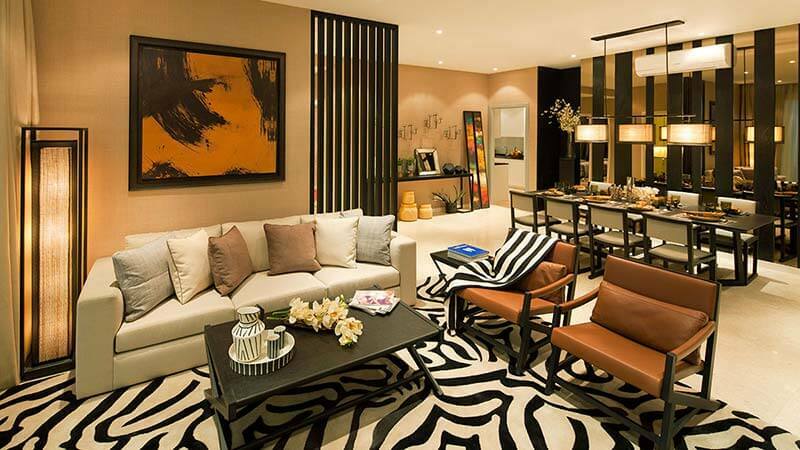 Live healthy life in Luxury 2 BHK homes and top class best amenities. 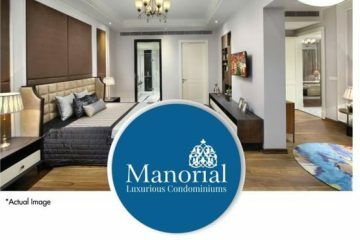 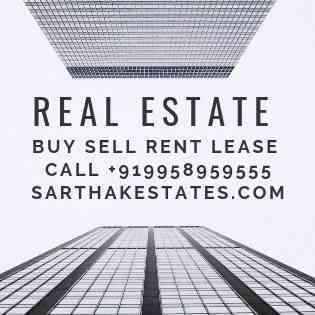 Very peaceful and safe environment with assured monthly rental income upto INR 30,000.